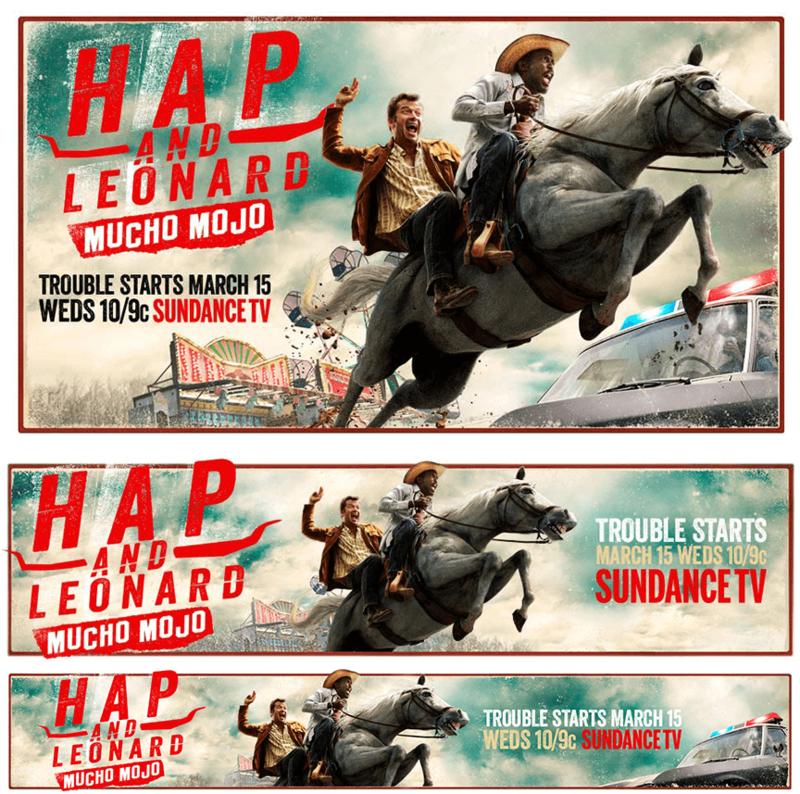 This was a rich media campaign for the second season of SundanceTV’s show Hap and Leonard. 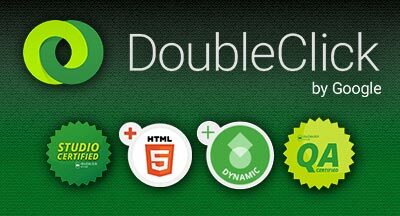 Along side And Company, we handled all the rich media development and coded the units for the Doubleclick platform. 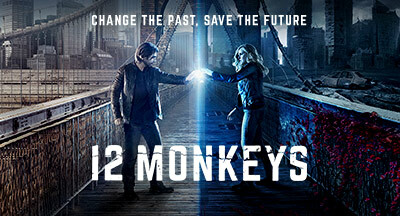 There were 10 rich media executions in all, featuring video merged with HTML5 animation.